Solvent free, mould and mildew resistant silicone sealant. For general sealing in bathrooms and kitchens. Suitable for interior and exterior use. 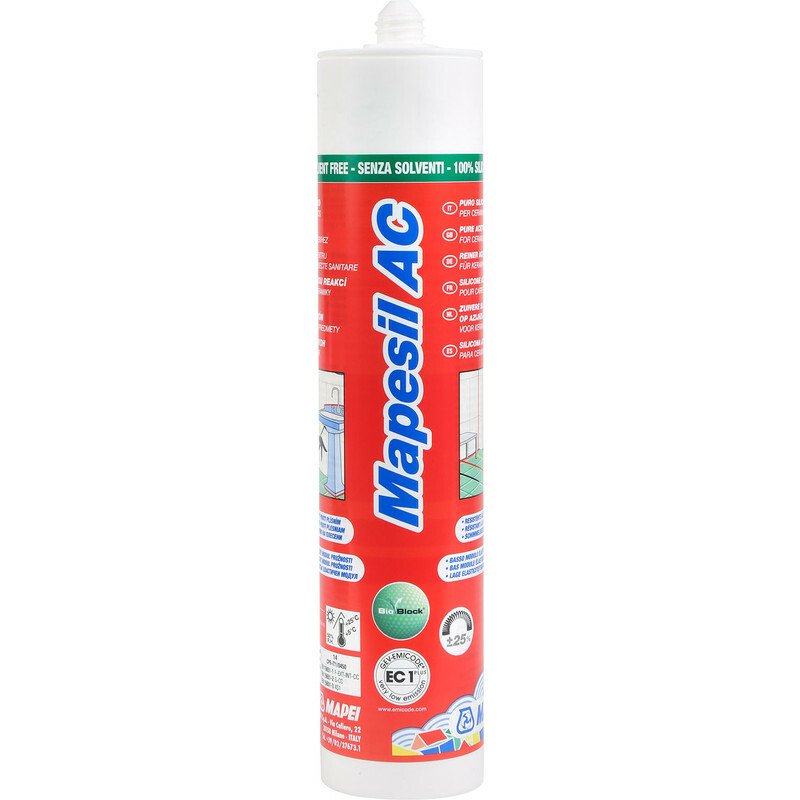 Mapei AC Solvent Free Silicone Sealant 310ml Beige is rated 4.8 out of 5 by 13. Rated 5 out of 5 by RC Herts from High quality and excellent colour match silicone I bought this silicone to seal to worktops and seal the tiles at the corners of a downstairs cloakroom. It is a high quality silicone which is an excellent colour match for the Mapei Jasmine grout. I also used it to seal the gap between the wall tiles and the ceiling. Rated 5 out of 5 by RobSW from Great product, but... Excellent sealing properties even under water, exceeding those of traditional silicone sealers. Easy to apply. But, you should download and read the technical leaflet which shows the 'curing' time for example 5.1/2 days for a 10mm triangular bead. Used it for both kitchens and shower bases. Rated 5 out of 5 by Askari from Better than others In comparison with other sealants, Mapei is easier to apply and more mould resistant. But you have to pay for it. In the long run, well worth the extra expense because for some jobs, you just can't take short cuts. Rated 4 out of 5 by SaintBungle from Good sealant Very good sealant, just a bad description. This is cement grey, there are 3 Grey's in this range but toolstation only do one and to not mention which one it is is not very good. Rated 5 out of 5 by Flitter from Easy to use, smooths well It's rarely worth buying budget sealants where it matters.This does seem to work very well, flows nicely, bonds well and easy to smooth. A few minutes working time once the bead is out. Rated 5 out of 5 by BusyBody from Good colour for travertine Good price from toolstation. This has been a great colour match for travertine tiles. No issues with discolouration or mould. Rated 5 out of 5 by Rubbished from Excellent item Excellent product easy to use and looks great.